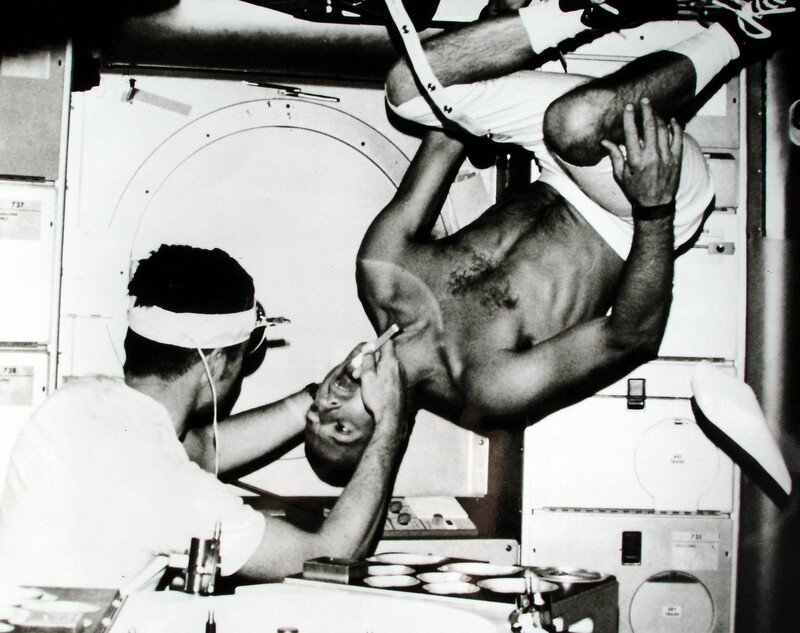 May 25, 1973 – First crew to Skylab are launched, repairing damage incurred to Skylab during its launch (the Skylab Orbital Laboratory was launched on May 14, 1973). The Skylab II (the first manned mission to Skylab, also called SL-2) was launched in an Apollo capsule on the last Saturn 1B rocket from Kennedy Space Center’s Launch Complex 39B. The crew was Dr. Joe Kerwin, Pete Conrad (Apollo 12 Commander and Moonwalker), and Paul Weitz. 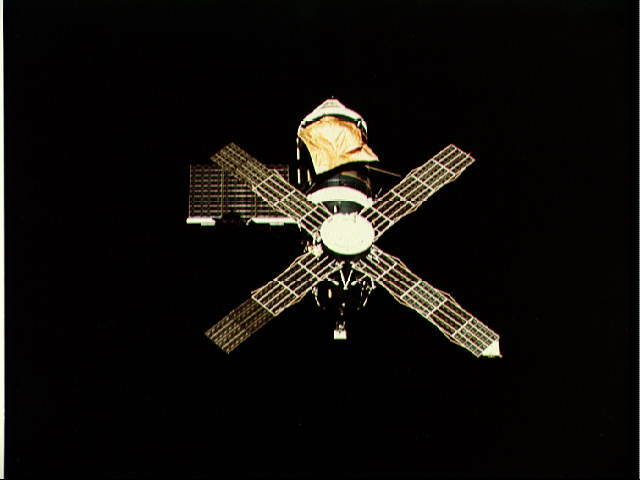 During the launch of the Skylab orbiting laboratory the space station lost its sun shield and one of its solar panels, and the only other main solar panel was jammed and didn’t fully deploy. Without its shield, the temperature inside the space station continued to rise. The crew performed three EVAs to make the repairs and save the orbiting lab. The 28-day mission returned to Earth on June 22 1973, having doubled the previous NASA record for mission time. The Command Module that carried the Astronauts to the Skylab orbiting Laboratory and returned them to Earth is on display at the National Museum of Naval Aviation in Pensacola, Florida. This entry was posted in Leadership lessons from the Space Race, Space Race Memorabilia and tagged ISS, Kennedy Space Center, management, moon, NASA, space race. Bookmark the permalink.